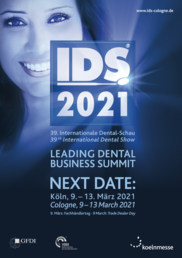 The dental industry in Germany invents and develops innovative technologies, materials, processes and devices needed by dentists and dental technicians to maintain or restore the dental health of millions of people across the globe. As a result, it makes an essential contribution to improving quality of life and physical and aesthetic well-being. 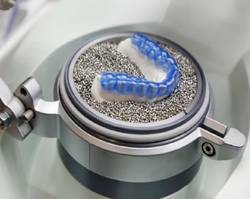 … active worldwide and represents an outstanding example for product quality and reliability "Made in Germany"
Welcome to DentalPlace – your search engine for dental manufacturers and their products "Made in Germany"
You are looking for a specific product for your practice or laboratory? 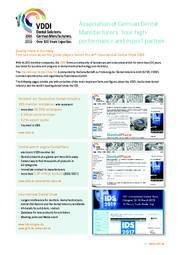 Or you would like to view the complete portfolio of a manufacturer of your choice? 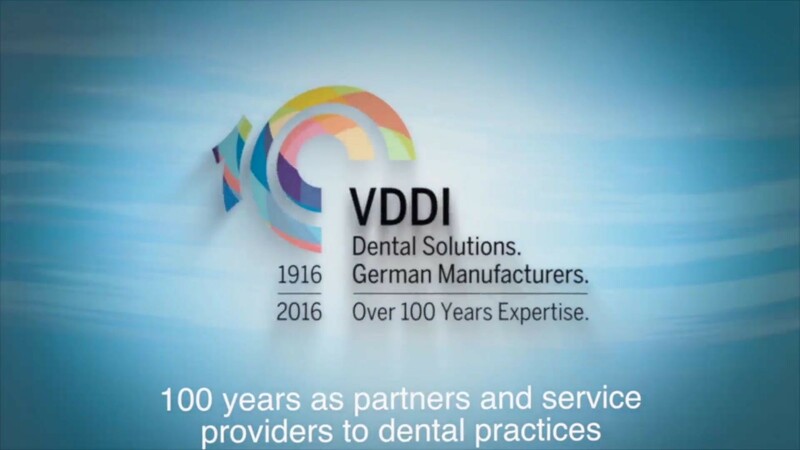 Simply access our fast and convenient list of members at www.dental-place.de! From there you can link to the websites of the manufacturers, send them an e-mail or contact them by telephone.